Our primary focus is customs brokerage and compliance. We offer our clients expertise and market-leading technology designed to reduce the risk associated with imports and exports. We capture, validate and deliver information that is vital to helping you manage your supply chain so your goods flow seamlessly, across the border and across the globe. You can count on us to avert risk long before your shipments arrive at the border. We manage the logistics, information reporting and regulatory hurdles that could prevent your shipments from arriving on time, and we eliminate them. 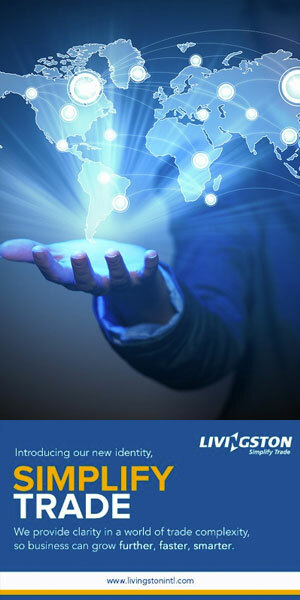 With Livingston, you can learn how to take advantage of international trade agreements to reduce your costs and find out how to take full advantage of preferential rates and lower duties. We put time into teaching our clients about the intricacies of importing and exporting. We want you to feel confident that your shipments are reaching their destination on schedule and on budget, and we want you to be informed on the importing/exporting processes of your goods.